I heard something somewhere that cats don't meow to each other. They only really meow at kittens or humans because both cannot reliably understand body language and other obvious ways that cats communicate. My cat meows at me constantly. She thinks I'm stupid. No kitty, I just want you to eat less. 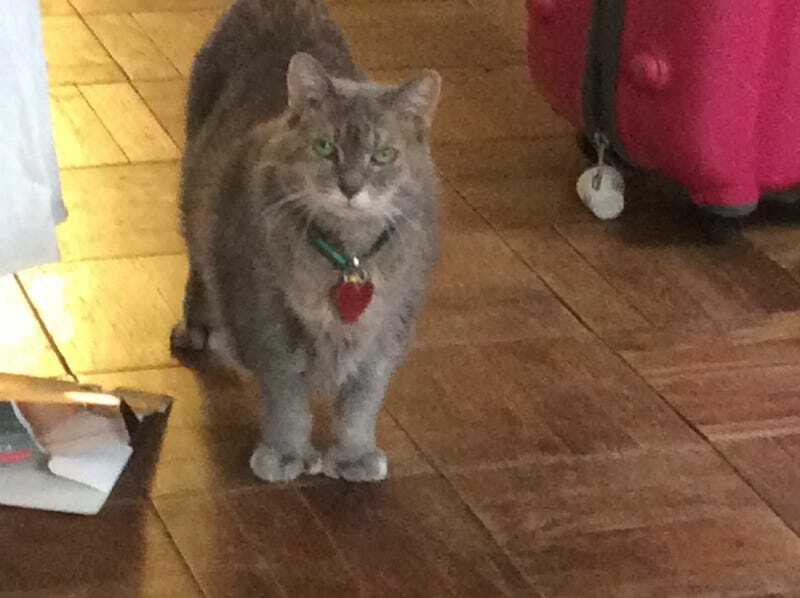 When you meow and walk towards your food bowl, I know what you want.